Nestled perfectly between Lake Washington and the Puget Sound, Seattle has a virtually infinite number experiences for every kind of boater. The islands and inlets along the sound provide an enormous amount of stunning destinations by sail or by power. The Lake is home to summer events, water sports, flawless sailing, and raftups. You could spend every day out on the water and never run out of things to do. The wildlife and scenery are mind blowing with Mount Rainier looming above. Not to mention the culture, food, and events will never leave you wanting. 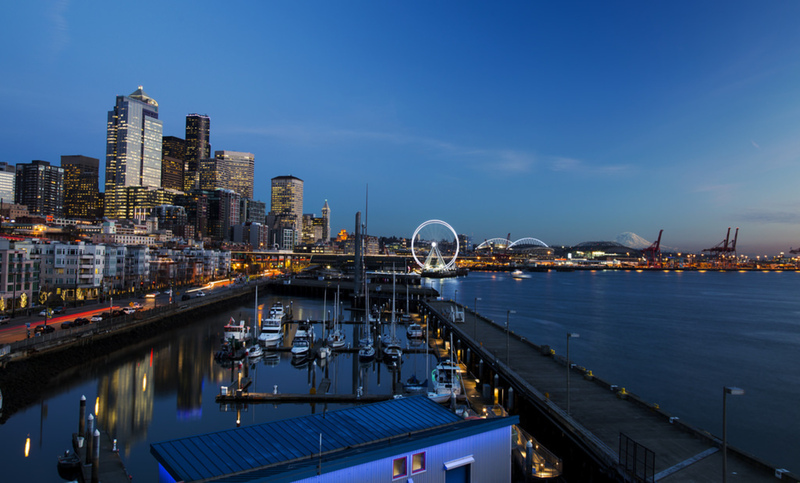 Whether you’re looking to sail alongside orcas or dock up for some world class dining, you'll find it in Seattle. Seattleites love their boating culture, and the city has celebrated the official opening of boating season every year since 1913. Each year on the first Saturday in May, thousands of observers line the shores of Montlake Cut, the easternmost segment of the Lake Washington Ship Canal, to witness the festivities. Hundreds of boats, including sailboats, motor boats and classic watercrafts take to the water in full regalia. Sailboat races and trophy ceremonies are all part of the fun. This is an outstanding place to visit either for a day, or the weekend. They call it Little Norway on the Fjord, and you’ll know why the moment you set foot in the historic downtown. Located under 20 nm from Seattle, it’s the perfect getaway, without a long trip. The calm protected waters of Liberty Bay make for perfect cruising. There's endless opportunity to explore with the perfect combination of stunning natural beauty and a bustling downtown. If you’re looking for a destination close to downtown Seattle, but away from the urban vibe, Bainbridge is your spot. Although you’ll have a view of the city, you’ll feel a world away. Consistently named as one of the best places to live and visit in America, this harbor town is not only picturesque but full of culture and life. It’s proximity to the city makes it a perfect day trip, but you might find yourself wanting to spend the weekend there. We could write pages on The San Juan Islands. But we’ll just say they are a paradise of the Pacific Northwest. There’s just nowhere like it on earth. Whether you’re looking for serenity or adventure, you’ll find it here, along the deep blue, glassy waters, the endless green forests or the quaint perfect towns and harbors. 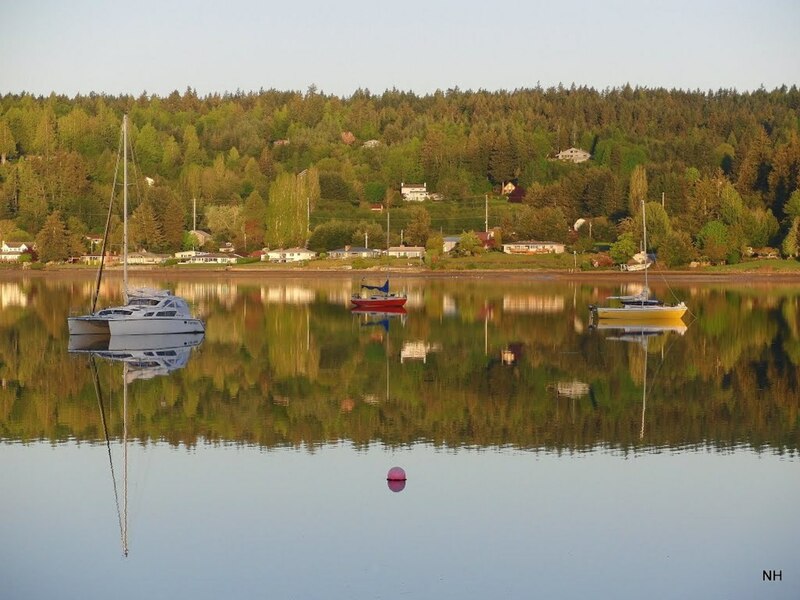 Visit Friday Harbor or Roche Harbor and take advantage of dozens of summer events or find a cove to anchor out in the peace and quiet. This is one destination that should be on your bucket list. Port Orchard is an easy cruise from Seattle at only about 15 nm. Once you’re there you’ll see a beautiful small town with proud maritime heritage tucked into the corner of one of the best inland waterways in the country. The food is fantastic, the salmon fishing is 2nd to none, and the the scenery is unforgettable. You’ll probably sight an aircraft carrier or submarine coast by on it’s way to the Navy Yard, and, in the same afternoon, see a couple orca whales glide through the Sinclair Inlet. Don’t miss the Chris Craft Annual Rendezvous, July 9 - 12. You can see nearly 100 gorgeous, classic Chris Crafts yachts make their way to the waterfront. 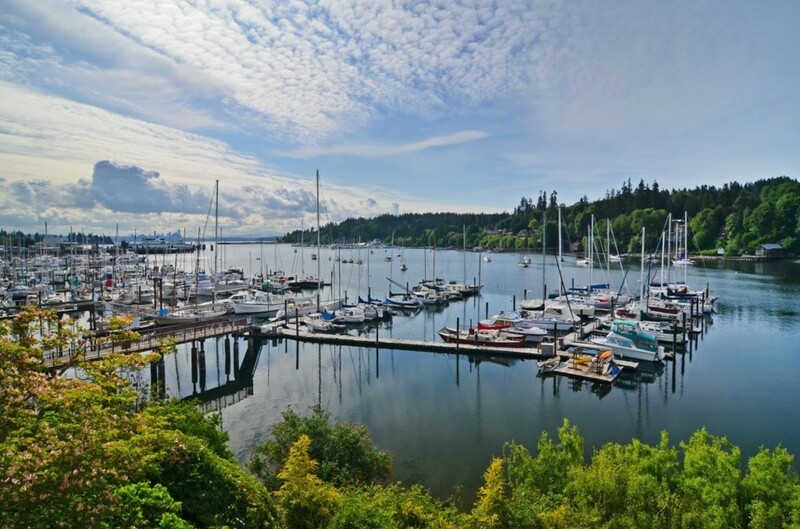 Right in downtown Seattle, Bell Harbor is the only recreational marina in the area. From here you have access to Pike Place Market, amazing restaurants, the aquarium, and shopping. It’s the best way to experience downtown Seattle. 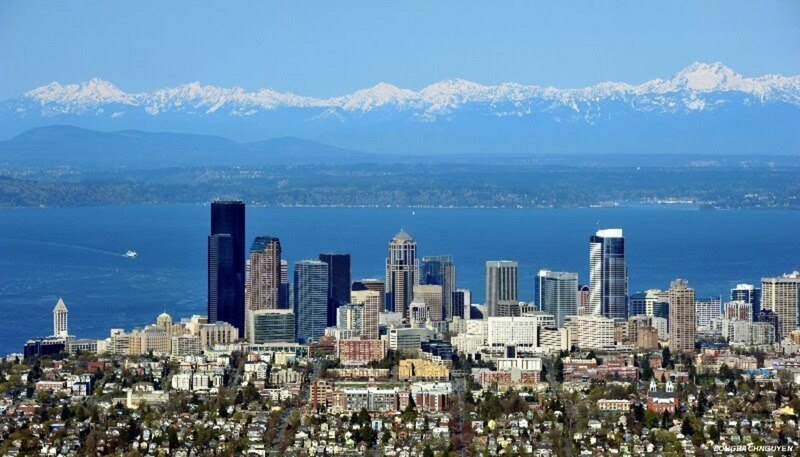 Guest dockage is available with gorgeous views of the city and the Olympic Mountains. Not to mention, if you’re looking for the best place to be for the 4th of July...this is it. 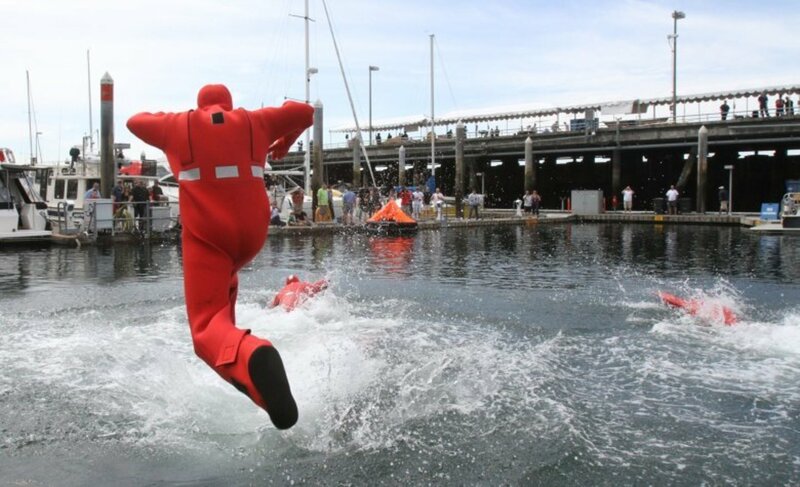 Boating rituals and festivals are central to Seattle’s culture. The party on the water continues as annual boating events permeate the city’s waters, including the Vigor Seattle Maritime Festival, the Seattle Boat Show at Qwest Field Event Center, and the Lake Union Boats Afloat Show which runs simultaneously with the Seattle International Boat Show. Water is truly everywhere in Seattle, even buried in its name, and evident in the various annual celebrations that take place around the city. 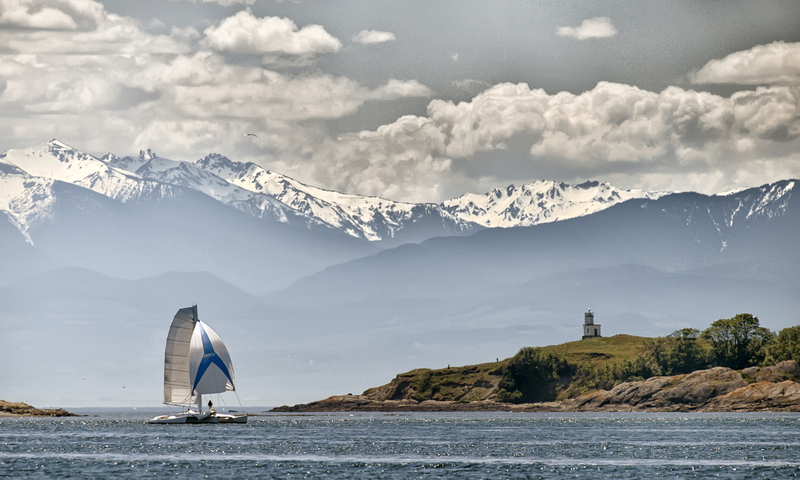 Seattle boat rentals offering a wide variety of sailing and boating excursions ranging in length from one hour to full-day cruises are a great way to experience stunning views of Puget Sound and the Olympic Mountains. Fishing charters offering salmon and saltwater fishing and licensed captains are also available. 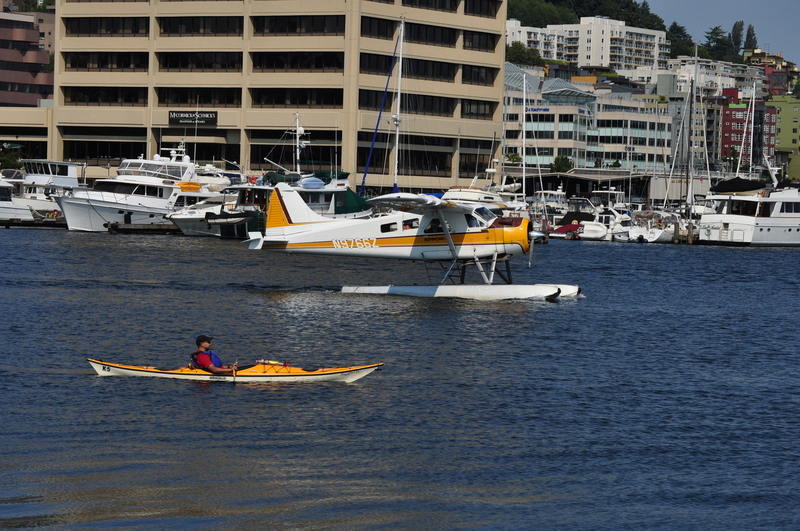 Seattle boat rentals offer visitors several options for getting out on the water. 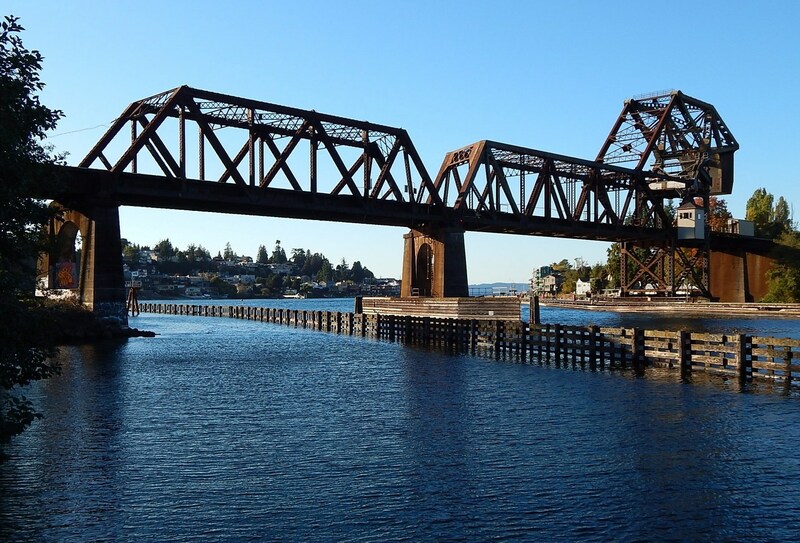 Take a narrated tour of Elliott Bay and enjoy sights of the Hiram M. Chittenden Locks as it raises and lowers boats between fresh and salt water. Hop aboard a lunch or dinner cruise featuring fine fare and white linen tables, or enjoy sightseeing along downtown Seattle in a vintage watercraft. Group charters and luxury yachts for cruising around Puget Sound and Lake Union are also available. 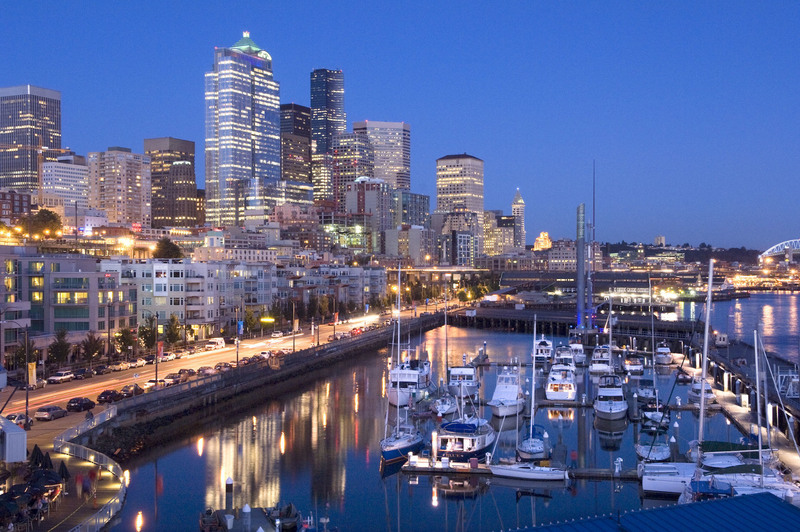 The Seattle Waterfront is a distinctive area of the city located along Alaskan Way. Featuring dozens of paths, piers, shops and restaurants, the waterfront is a great place to absorb the local scene. Grab a table at any number of well-known seafood joints for a delicious Seattle dinner. 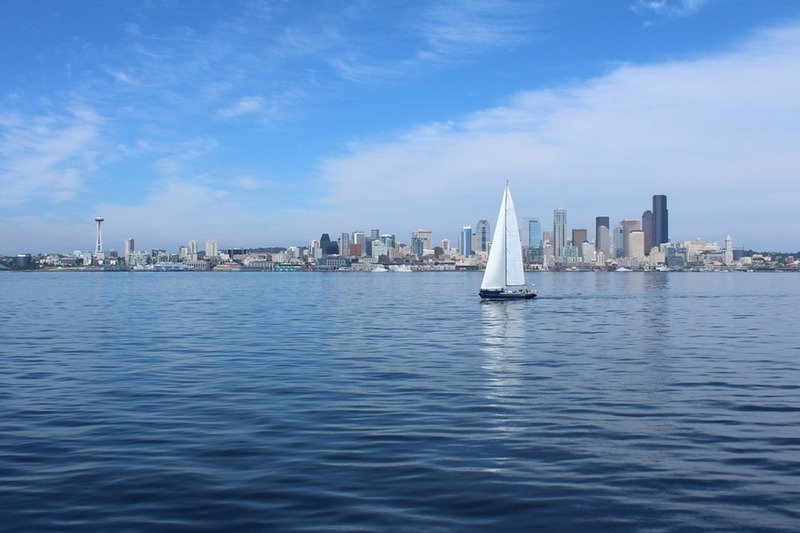 Seattle boat rentals are available from the waterfront to Elliott Bay and beyond. 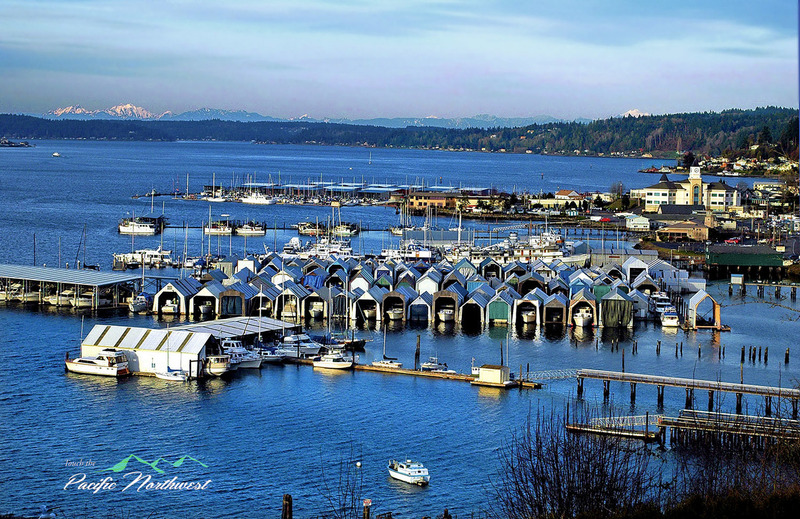 Seattle’s harbors have long attracted boating enthusiasts from around the world. 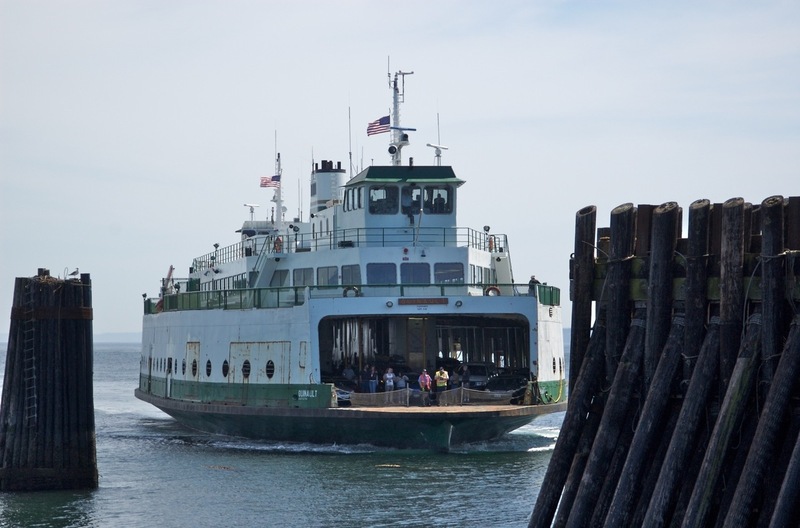 Water taxis and the Washington State Ferry system, the largest of its kind in the United States, travel to and from Bremerton and Bainbridge Islands. Ferry rides offer stunning views of the Seattle skyline and harbor. 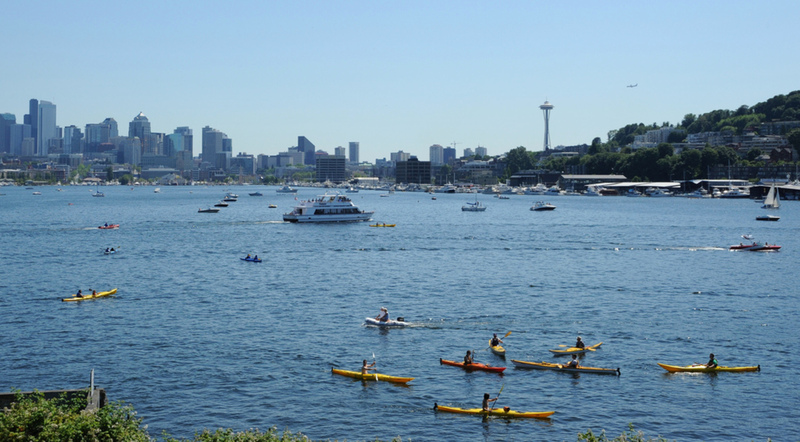 Check the Seattle calendar of events for a full listing of upcoming outdoor concerts, art fairs, and boating events to help you plan your Seattle boat rentals. 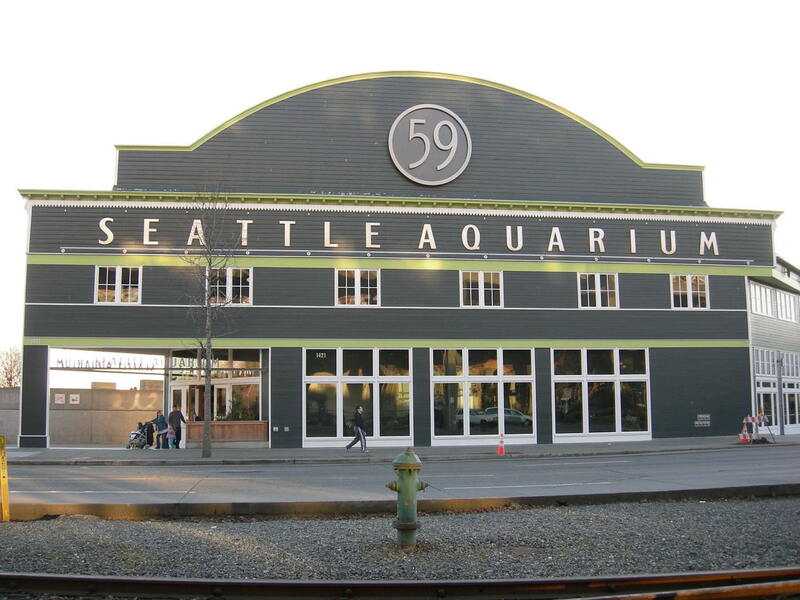 Featuring a 40-foot, 55,000-lb viewing window, the Seattle Aquarium is a 120,000-gallon aquarium that is home to salmon and rockfish as well as vibrant sea anemones. The aquarium also features two pools of sea anemones and sunflower sea stars, a pacific coral reef exhibit, and the aquariums largest exhibit—a vast underwater dome. 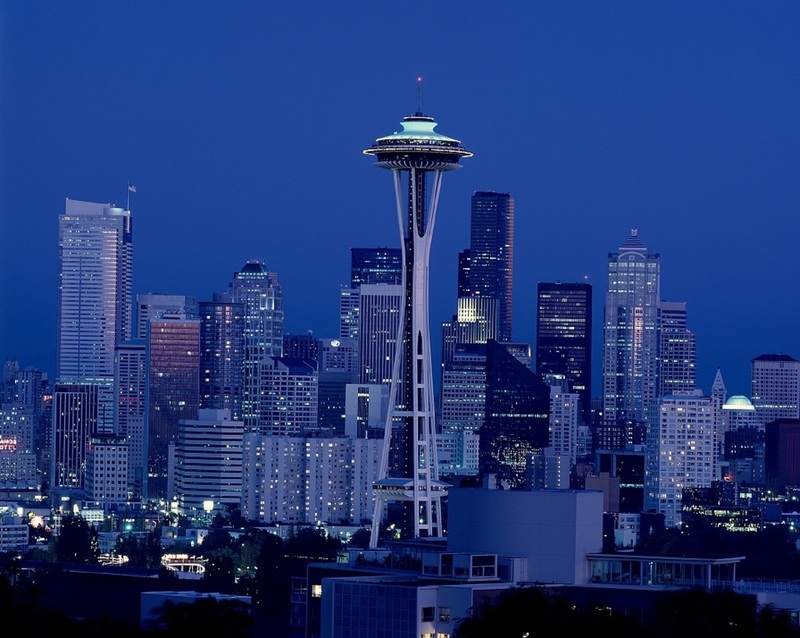 As Seattle’s most iconic structure, the Space Needle towers above the Seattle skyline at 605 feet and offers magnificent 360-degree views, not to mention fine dining. In the distance you’ll see Mt. Rainier, Puget Sound, and the Olympic and Cascade Mountains. 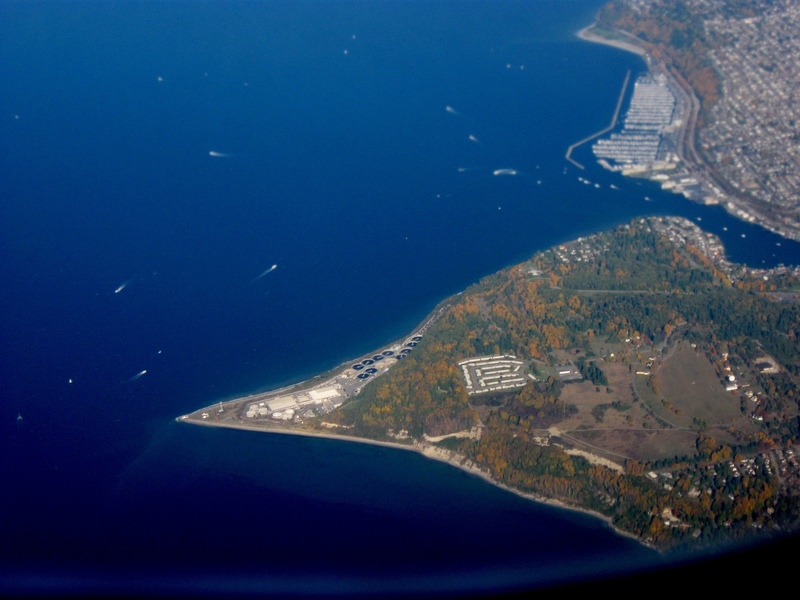 Discovery Park is a 534-acre park on Magnolia Bluff overlooking Puget Sound. The park features more than 11 miles of walking trails and offers stunning views of the Cascade and the Olympic Mountains, as well as two miles of protected tidal beaches, open meadows, sheer cliffs, forest groves, active sand dunes and streams. Smack-dab in the middle of the city lies Lake Union, an urban lake just blocks from Seattle’s downtown. Lake Union offers seven miles of shoreline and residential houseboat communities, as well as numerous seafood restaurants and lakeside bars. The nearby Center for Wooden Boats features a variety of classic wooden boats on display. The center offers year-round workshops and seminars, as well as free water rides aboard various spirit boats and schooners on Sundays. Canoes, kayaks, rowboats, and stand-up paddle board are a few of the Seattle boat rentals that are available on the lake. Explore the calm marsh waters surrounding Washington Park Arboretum, or take a guided tour around the Alki Peninsula and the Duwamish River. Various tour options are available including seal watching along Puget Sound and whale watching along the San Juan Islands (80 miles north of Seattle). Most popular boat on the lake!!! See our reviews! Check out our reviews !!! Roomy Cobalt ready to entertain! New Listing!!! Calendar filling fast!! Book now! !